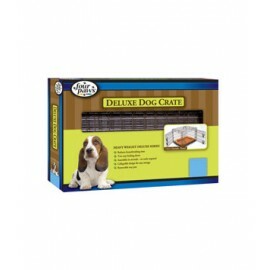 Quick absorption and a waterproof backing make the Drymate Dog Crate Mat perfect for kennel training or transporting your pet. The Drymate material is made with Zorb-Tech anti-flow technology. 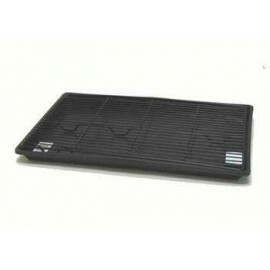 In plai..
DRYMATE WHELPING MATS* Soft, non-woven fabric absorbs and contains liquids, lays flat, won't bunch up. 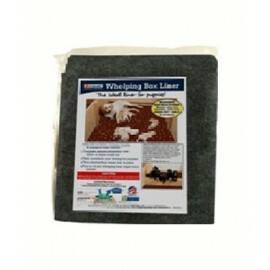 * Waterproof bonded backing prevents leak through and protects floors. 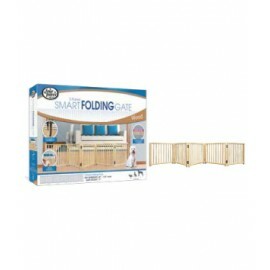 * Machine washable and dryab..
Four Paws Expanding Decorative Wood Gate features a modern and elegant wood design to complement any home decor and provides small pet households with ease and flexibility in containing their pet. The.. 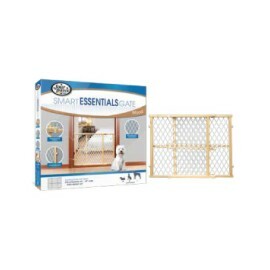 The K-9 Keeper Puppy Crate features a top loading door and full front door for added convenience. The plastic pan on the bottom removes quickly and easily for effortless cleaning. 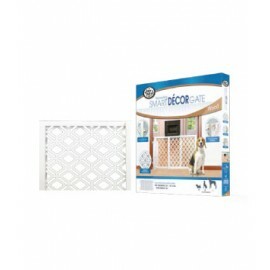 The puppy crate requ..
Four Paws Deluxe Dog Crates help reduce housebreaking time and provide the perfect home for pets. 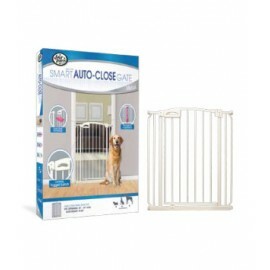 Two easy locking doors help keep pet safe in their new home and the leak proof removable tray makes cl..
Four Paws Essential Walk-Thru Gate is designed to contain your pet in one area.This strong and durable gate features a hinged door and spring-loaded handle, providing quick and easyaccess.Pressure mou..
Four Paws Foot Release Gate is designed with an innovative hands-free solution to contain your pet in one area. 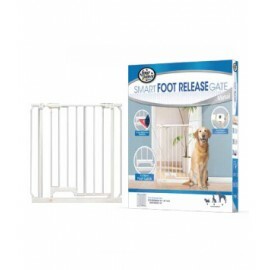 Designed with pets in mind, it features an easy-to-use foot release that opens simply by..
Four Paws, Free Standing, Walk Over, 5 Panel Gates were created with ease-of-use in mind. Quickly set up to barricade and just as quickly remove. No tools or assembly is required. 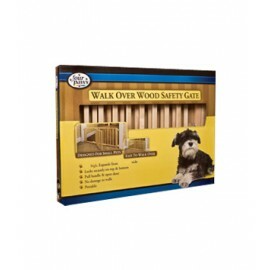 Solid wood slats for..
Four Paws, Free Standing, Walk Over, 3 Panel Gates were created with ease-of-use in mind. Quickly set up to barricade and just as quickly remove. No tools or assembly is required. 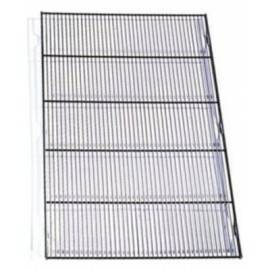 Solid wood slats for..
Four Paws containment products provide a worry-free solution to help contain wandering pets while providing pet parents with easy portable solutionsFeatures an easy-to-use foot release for single hand..
Four Paws Wooden Frame with Plastic Mesh Safety Gate #57130 is a quality solid hardwood frame that features a non-toxic finish and rubber bumpers. Pressure mounted. Comes completely assembled. 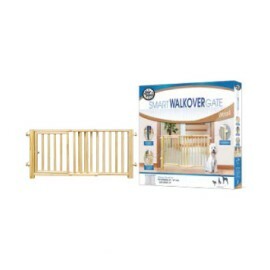 This wo..
Four Paws Double-Wide 18" High Walk-Over Wooden Gate is expandable up to 80" wide, that's over 6 and a half feet wide!18" High and Expands from 48" to 80" Wide/18" High and Expands from 30" to 40" Wid..
Nutrapet Dog Crates help reduce housebreaking time and provide the perfect home for pets. Two easy-locking doors. The leak-proof removable tray makes clean up quick and easy. 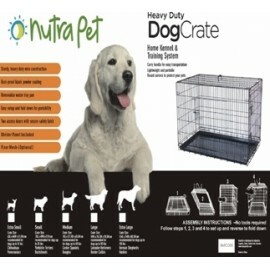 Collapsible design is gr..
Nutrapet Dog Crates help reduce housebreaking time and provide the perfect home for pets.Two easy-locking doors. The leak-proof removable tray makes clean up quick and easy. 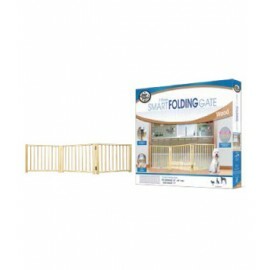 Collapsible design is grea..
Nutrapet Lightweight Exercise Pen helps keep pets safely contained either indoors or out!Each pen is made with solid hinged construction and has secure locking clamps.All panels are 24" wide and have ..